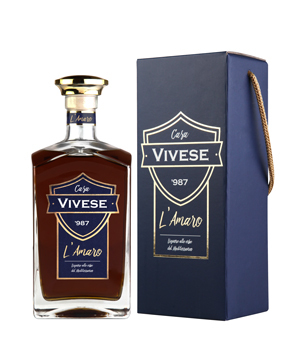 Aromatic herbs liqueur from Mediterranean. Produced in traditional way, through the natural infusion in alcohol of an accurate selection of 21 herbs and typical flavourings. Only natural ingredients for a special recipe kept in time. 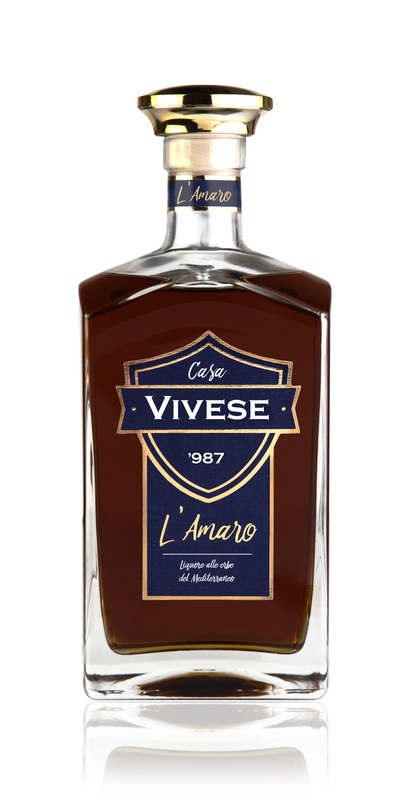 Amaro with herbs characterized by the intense amber colour and its unique and inimitable taste.